The CO-Series is the ideal solution for customers seeking the added security and convenience of electronic access control without the cost or complexity of a fully networked system. 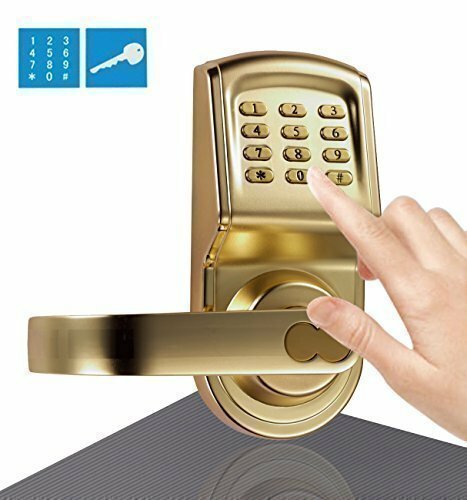 The CO-200 is computer programmable with users rights stored on the lock. 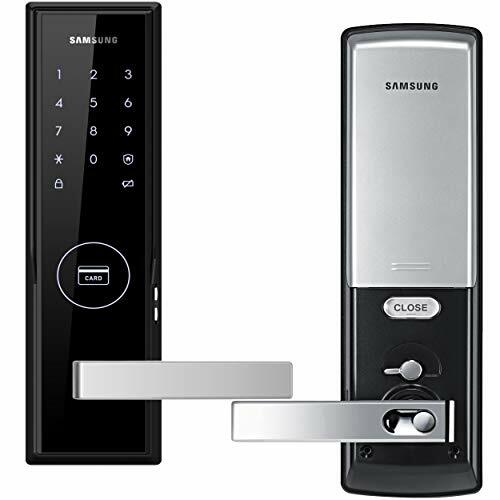 The Handheld Device (HHD) used in conjunction with your access control software, allows you to easily add or delete users and retrieve audits. 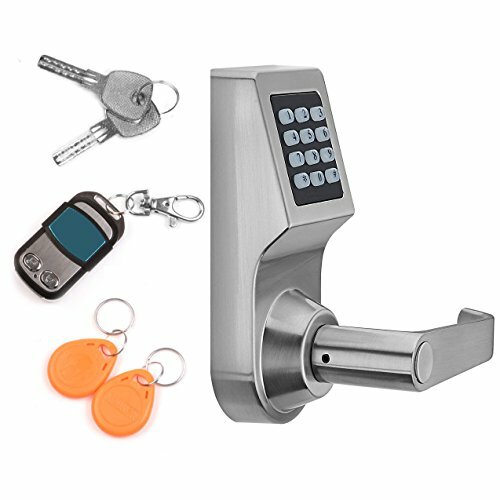 By issuing electronic credentials you can minimize the number of mechanical keys issued which protects the integrity of your key system. 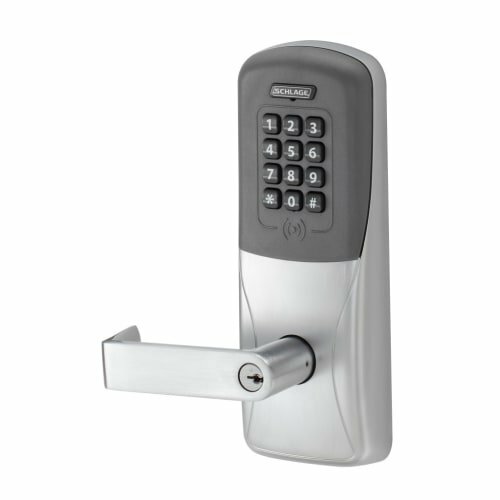 A variety of credential readers are also available including: keypad only, magnetic stripe, and proximity. 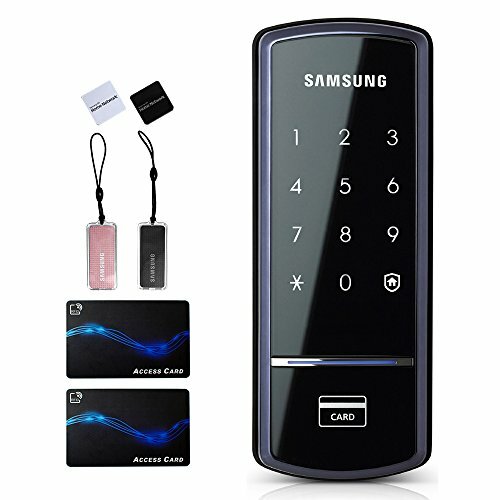 The magnetic stripe and proximity readers are also available with keypad for the added security of multi-factor authentication. 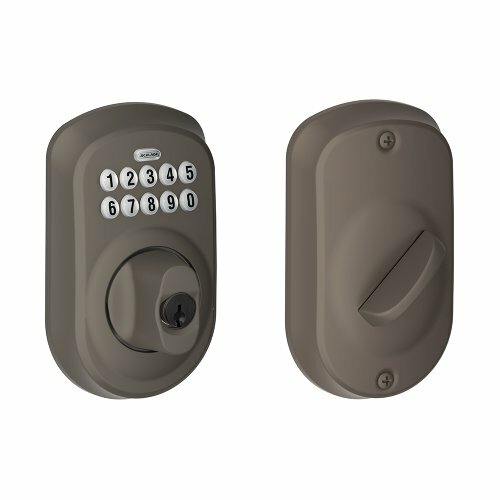 Cylindrical, mortise, mortise deadbolt, and exit trim chassis options are available as well as a wide variety of finishes and levers to suite with your existing hardware. Mechanical key override is standard and compatible with multiple cylinder types. 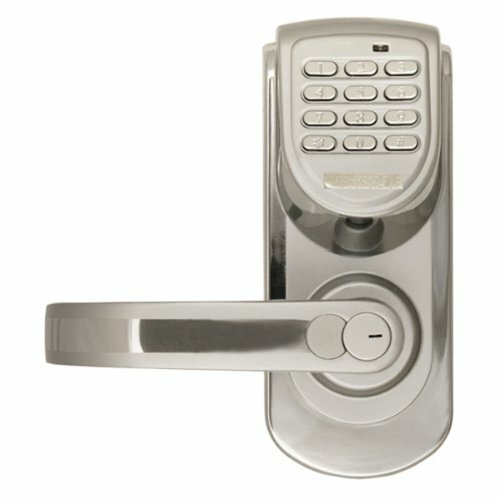 The CO-Series is also compatible with many popular brands and types of exit devices.